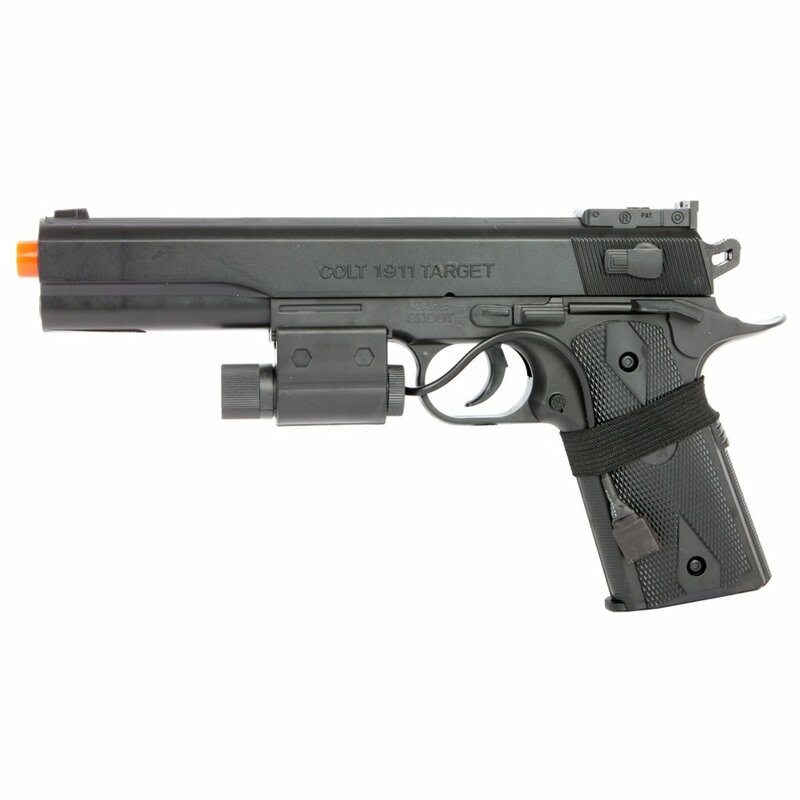 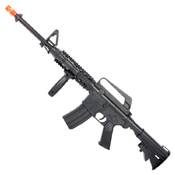 Fully licensed by Colt, this Cybergun On-Duty Kit is fully equipped with an M4 RIS rifle, 1911 pistol, and tactical accessories for instant airsoft play out of the package. 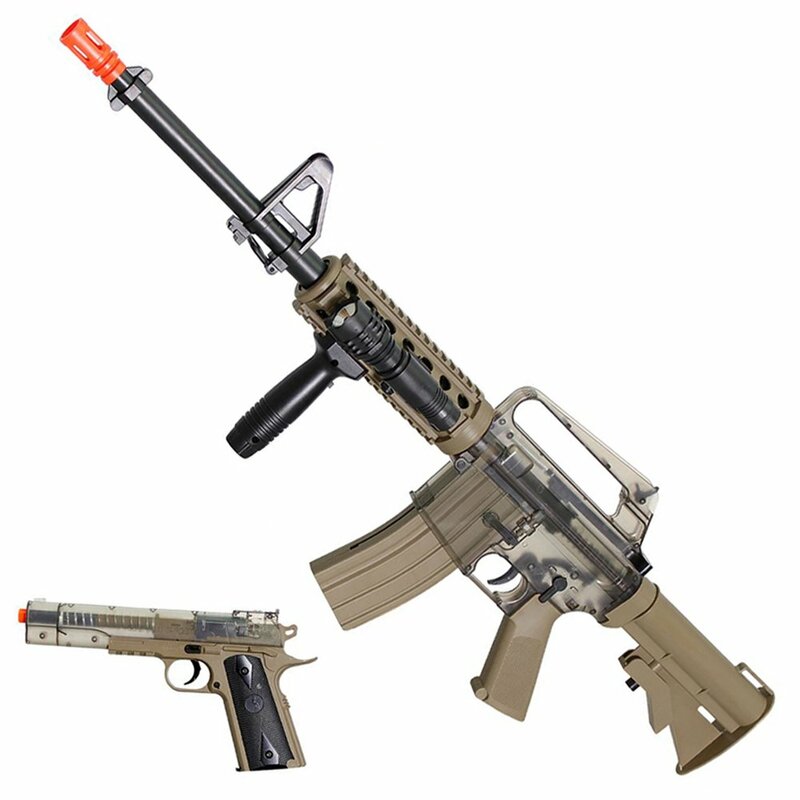 These spring-powered guns are lightweight and affordable, ideal for beginners to airsoft. 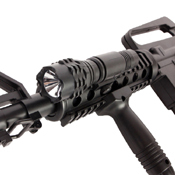 Included are a vertical grip, flashlight, laser, and 500 rounds of BBs. 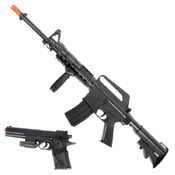 Airsoft gun springs wear down over time and lose tension. If not properly maintained or replaced, they can cause a gun to lose as much 50 FPS of muzzle velocity.